Starting 20th April, commuters can now expect up to 50% off on transportation cost during the evening peak hours. An evening bus pass home now cost as low as $2.90/ride on a monthly pass. Bus pool guarantees you a seat during peak hours and travelling time just nice for a power nap to recharge and revitalize on your next after work activity. Cheers on shorter travelling time and reaching home without fatigue. The reduced pricing will be available in various packages for both monthly and daily passes to suit your travelling needs. 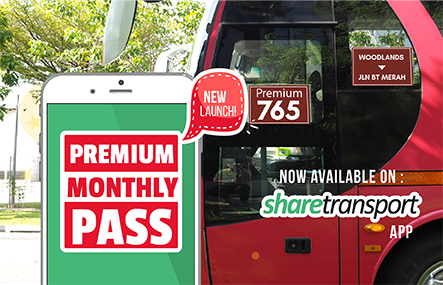 A monthly evening bus pass is as low as $65/month! 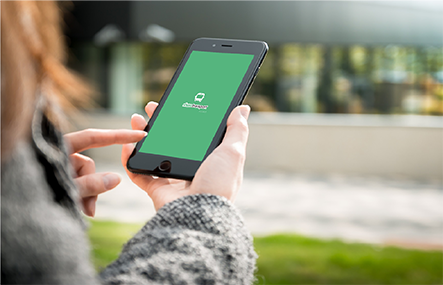 Secure a seat on a monthly basis, and never worry about surge anymore. Get rewarded while planning early for your next month's commute to work. ROUTE LAUNCH: 6 evening services will be launched based on user suggestion location. You may wish to suggest a location here. Destination includes Woodlands, Sembawang, Pasir Ris, Tampines and many more! Head over to ShareTransport app and key in the route code to view the full route. *Promotion ends on August 18!